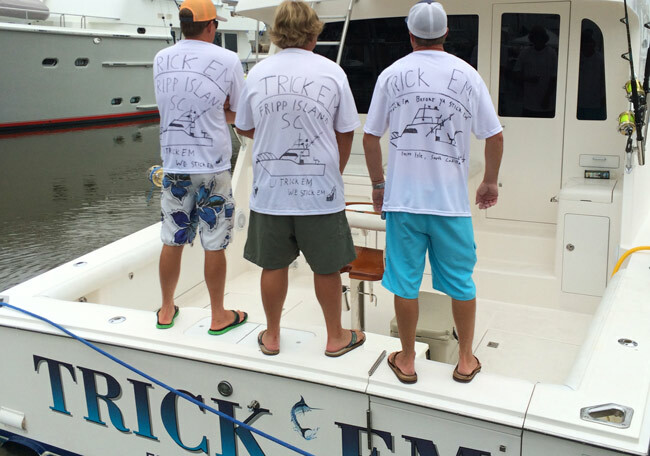 Trick Em leads the East Coast Division and needs help coming up with a T Shirt slogan. U Trick ‘Em We Stick ‘Em is currently a top choice. Does anyone else have a good slogan to contribute? Post it here on this thread. 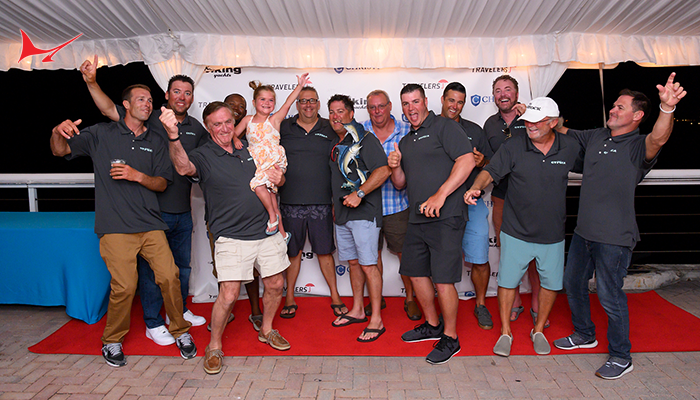 Another week of intense sportfishing action is coming to a close so here’s the Friday Captain’s Cup recap. Whitey has a big bulls-eye on his back if he swims into a tournament spread this month in the East Coast Division. 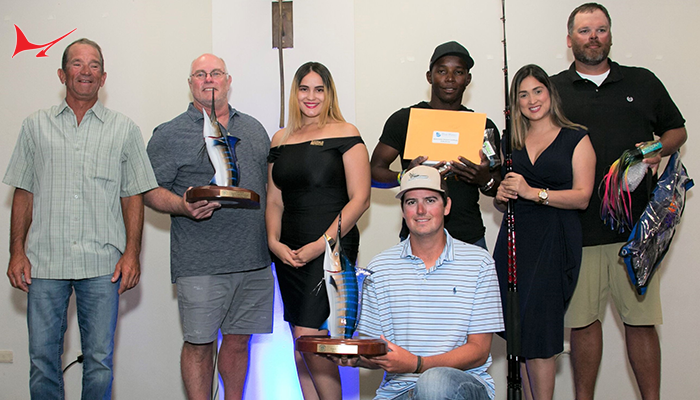 Captain Brian Komer and the Viking 62 team decked a couple to win the Beach Haven White Marlin Invitational last week and score their first win of the summer. 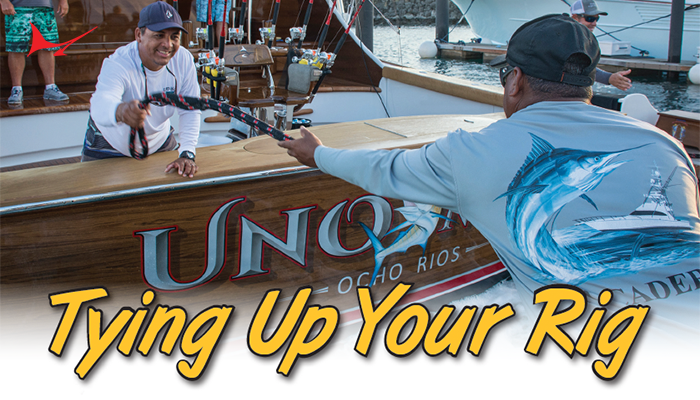 And let’s not forget that the White Marlin Open gets underway in just a few days. Good luck to all the teams fishing this one out of Ocean City! In other Division news, Capt. 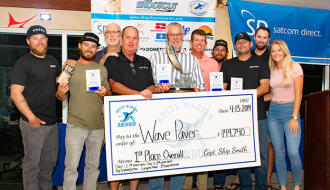 Rob Stalcup led his crew on the Trick Em to back-to-back wins in South Carolina in the Megadock and Edisto tournaments. Stalcup tells us that his boss may fish a couple more events and is starting to enjoy the winner’s circle. He also shared a photo of the team’s limited edition T-shirts, which say, “The boss’ budget did not contain a T-shirt expense for the boat in 2013-2014 and we are hoping the upcoming budget meeting will contain the much needed team apparel item, but for now we will sport our current dibs.” The slogan U Trick ‘Em, We Stick ‘Em is also being debated for final approval if the budget does go through. Regardless, the Trick ‘Em crew has enjoyed their first week at the top of the East Coast Division with 1,000 points. Three teams are in the hunt with 800 points and the division still has a ways to go before a winner is determined. 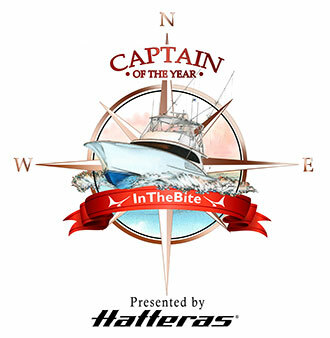 In the Gulf Coast Division, Capt. 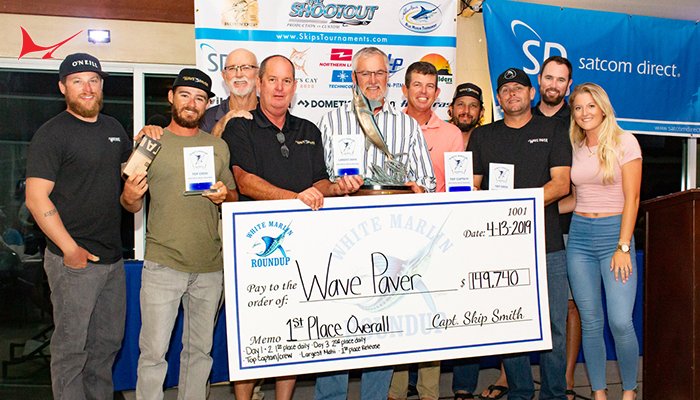 Devon Potts and the Sea Mixer team surrendered their short-lived top spot as Capt. Jason Buck and the Done Deal ran hundreds of miles around the Gulf to win the Houston Big Game Club’s Lone Star Shootout. The Texas dock talk is once again centering on whether or not boundaries should be implemented. As one captain said, “The Done Deal is able to fish in a different lake than us due to their speed.” This topic always comes up when the fish are scattered or the tournament is won when a boat rolls the dice and makes a really long run over the horizon. The squeaky wheel gets the grease and we’ll see if the grease gun gets used next year. Congratulations Capt. Jason, your 1,800 points have you in the Gulf Division’s driver seat for now so keep up the great job. The International Division was quiet this week but the Bisbee’s East Cape is slated for August 5-9 and the always-popular USVI Boy Scout Tournament is August 7-11 so stay tuned for results from Mexico and St. Thomas. The Hawaii Division is hosting the 55th Annual HIBT this week and with four captains tied for the lead at 500 points, a win here would go a long way for their chances in the Aloha Division. 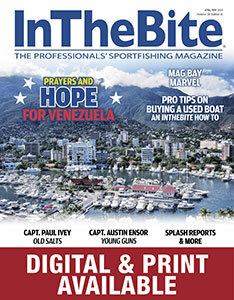 Check out all the updates and news on InTheBite.com—spread the word and forward us around to your fishing friends and families out there. 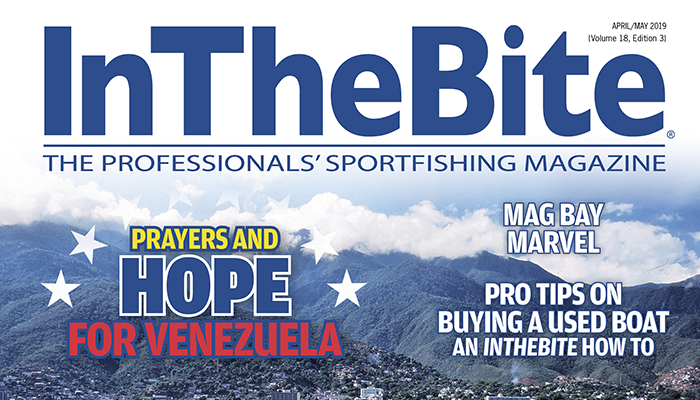 Thanks for reading, have a safe weekend and hopefully you’ll be “In the Bite” soon. 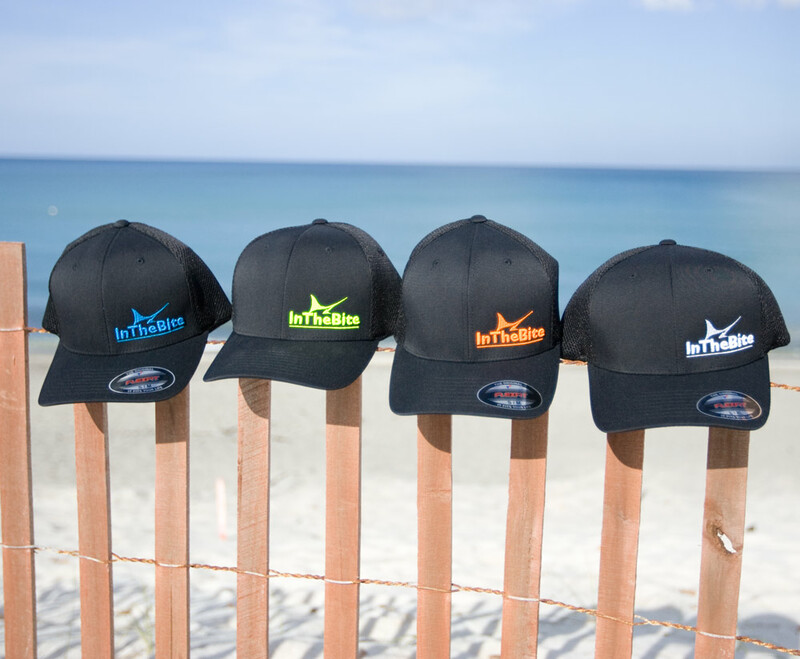 ORDER ONE OF OUR NEW HATS TODAY!